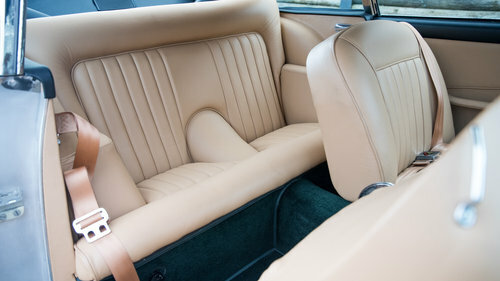 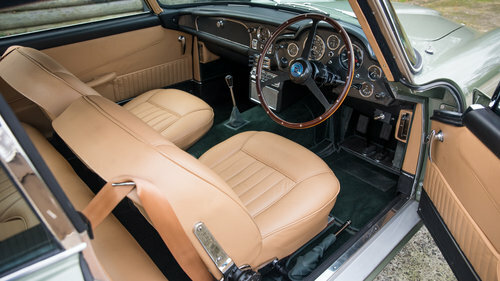 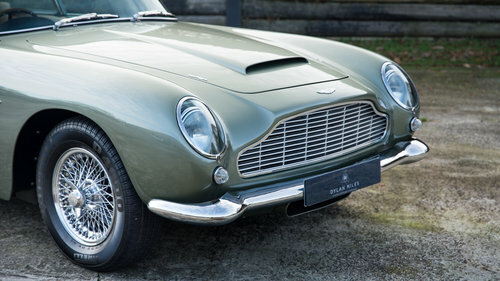 The DB5 was painted in gorgeous ‘California Sage’ metallic green and fully re-trimmed in beige leather with the restoration being completed in early 2011. 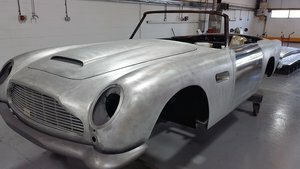 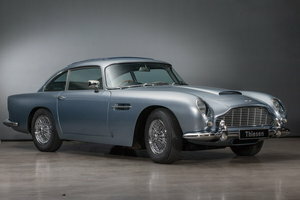 Since restoration the DB5 has covered just over 2100 miles.  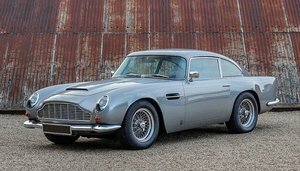 The best Reg for a Aston Martin 3ATR Please call me 07584903010 Luxury Watches Welcome in Part Exchange. 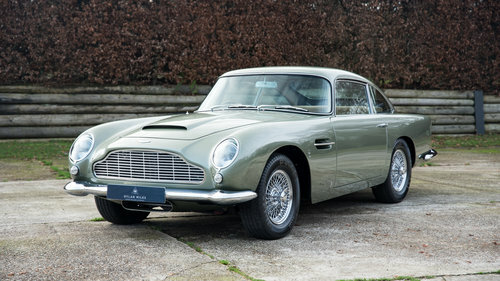 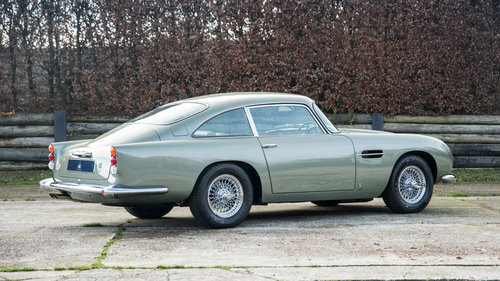 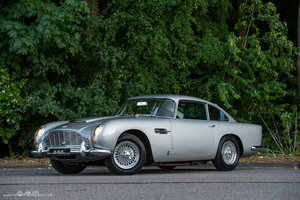 1965 Stunning DB5 with 33,000 Original Miles From New. 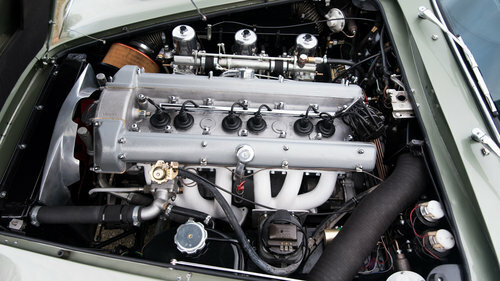 1964 1 of 123 Built.